Thats a German "Power" figure for you. 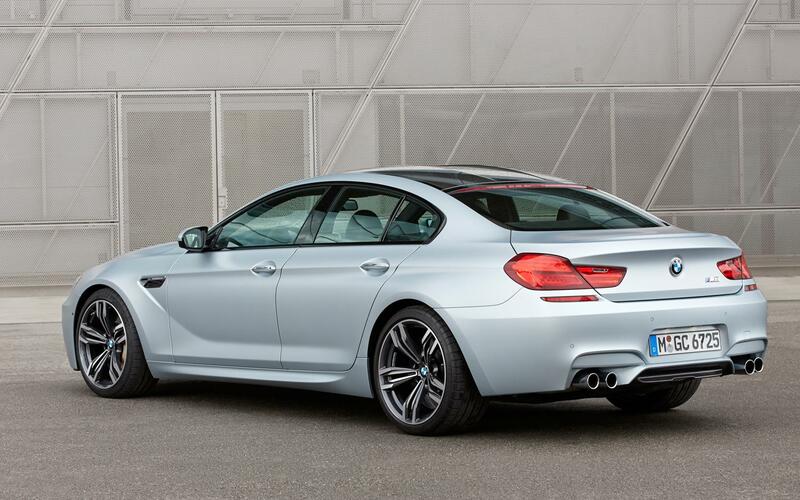 By the way, that BMW V8 Twin Turb is a beast! Neither do i i thnk it is retarded, Its an M6 with 2 extra doors, Not too mention theres the M5, Which is a whole 25k cheaper for roughly the same car. I get why the call it a 4 door coupe, Literally being a 4 door version of the coupe car, But as far as im concerned, If it doesnt have 2 doors....It aint no coupe. 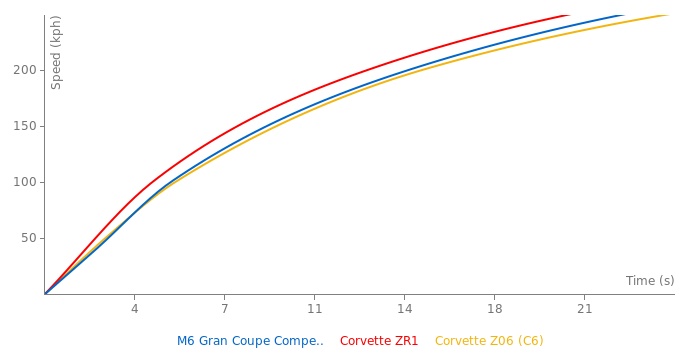 This car vs M5 Competition. Seemingly the same car, other than slightly different design. I don't get this "4 door coupe" thing.